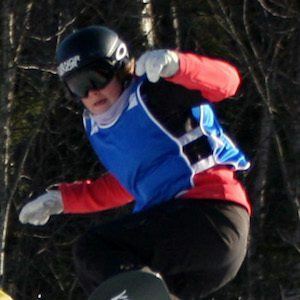 Snowboarder who took home gold in the snowboard cross event at the 2009 FIS Snowboarding World Championships and is multiple-time X Games gold medalist. She won the Norwegian celebrity dance competition Skal vi Danse? in 2017. She was raised in Oppegaard, Norway. She played soccer and handball before getting her first snowboard for Christmas in 1997. She tore her left ACL while competing at the 2014 Winter Olympics. She has dated soccer player Thomas Rogne. She finished just behind American Lindsey Jacobellis at the 2009 Winter X Games.